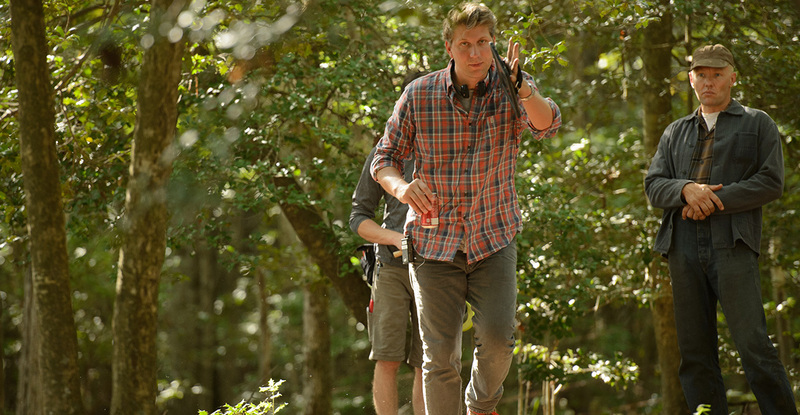 With his film approaching a premiere at Cannes, Loving writer/director Jeff Nichols talked extensively with Deadline Hollywood. Nichols recalls how The Loving Story struck and inspired his perspective, the genuine connection to Richard and Mildred and pacing in his backyard while talking through his vision with Martin Scorsese. "I remember Michael Shannon came to me one day and was like, "Hey, Scorsese liked our movie." He had been standing outside a building in New York waiting to go do a read for Boardwalk Empire's second season. A car pulled up and Scorsese got out, and he stopped briefly to talk to Mike. He was like, "Take Shelter; I loved Take Shelter!" A great read over at Deadline Hollywood.